Batteries are both life and soul of any mobile phone. They come in different sizes and different power capacities. 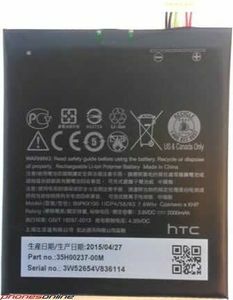 The 485 batteries mentioned below in the price list are authentic and compatible with different phone brands. 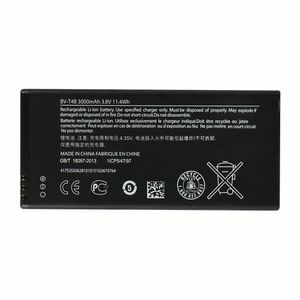 Right from 700 mAh to 3200+ mAh power capacity, you can find different batteries that are compatible with various mobiles. Once fully charged, they can keep the phone alive for at least one whole day. Further, all of them are Li-ion batteries. 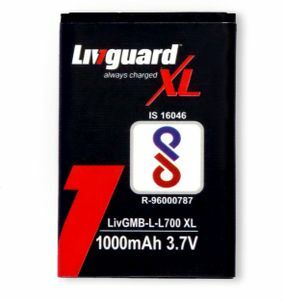 Thus, these batteries keep the problems of overheating, short-circuit, overcharge, or even blast at bay. Samsung, Nokia, Apple, Micromax, Intex, Riviera, Blackberry, Xolo, etc. 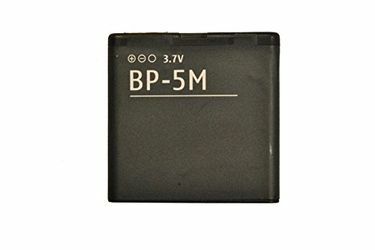 are some of the mobile phone brands that these batteries are compatible with. All these batteries mentioned below come with a manufacturer warranty that ranges from 1 month to 6 months+. Have a look at the batteries price list that went under a revision on 25th April 2019. 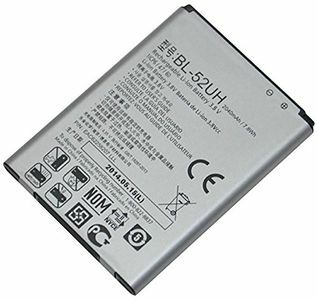 It is essential that your phone has a genuine and safe battery in it all the time. 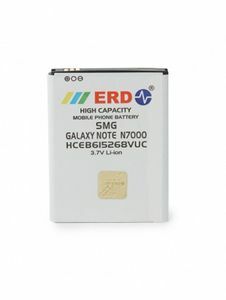 Purchase a compatible phone battery online from any of the e-vendors available on the web. 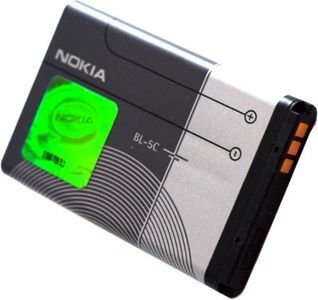 However, to get a phone battery at the lowest price, ensure to make price comparison on MySmartPrice.com. This portal shows the price list of phone batteries from various e-retailers such as Amazon, Shopclues, Flipkart, Snapdeal, etc. 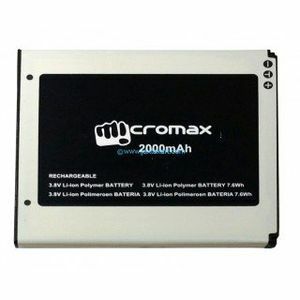 Thus, you get to buy online a phone battery at an affordable price. The discounts and cashback from MySmartPrice.com further reduce the final price of the battery. Prices mentioned above are the best (least) price available for each item across all stores. To get prices across all stores please select (click) a given Batteries.